POLICE are warning shoppers not to have their PIN numbers anywhere in their bags. Offenders are stealing them and using the victims’ cards to withdraw large amounts of cash within minutes. Police are requesting that everyone who owns an iPhone or Android mobile phone to download the Find My Phone app. There are also similar apps available for tablets and laptops. This allows police to track the item to its exact location. Police advise to make note of the 15-digit IMEI number which can be found by keying *#06# into most models of phone. This helps police to identify the owners of stolen phones. 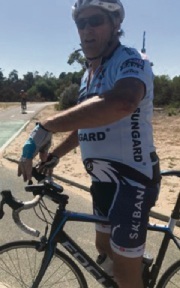 POLICE are seeking assistance with an assault that took place along a cycle path on Kwinana Freeway South, Como. About 11am on April 5, the victim was riding along the cycle path before she was approached by a man who became aggressive towards her for not moving out of the way. 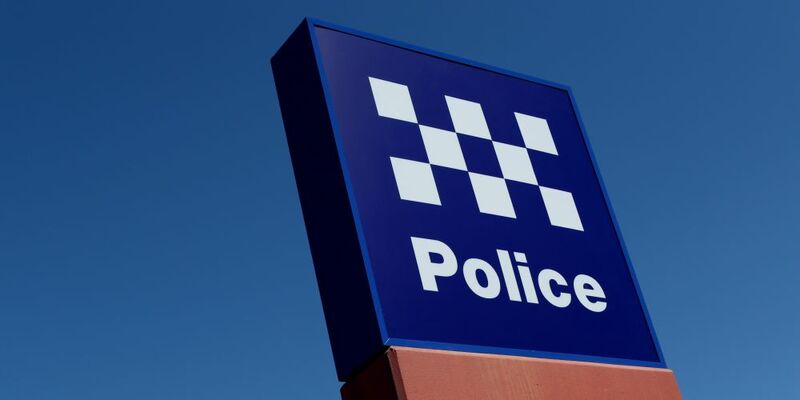 The man attempted to grab the victim several times before she was able to ride away, heading towards Perth City. The man is described as light-skinned, aged in his 50s or 60s with grey hair. He was last seen wearing black and white cycle gear, with a black and blue Focus bike. KENSINGTON police are seeking assistance with a theft that occurred at a shopping centre on Manning Road, Karawara. Police have released CCTV images of two men who may be able to assist them with their investigation. The first man is described as 35-45 years old, medium build, about 175cm tall with dark hair, a dark moustache and facial hair on his chin.